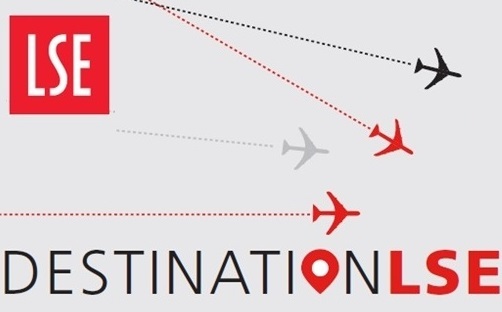 Share your fond LSE memories and your advice with San Diego area new students headed to London. All LSE alumni and their guests plus new LSE students and their parents are welcome! 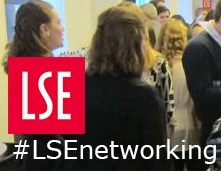 LSE's dynamic community will come together in cities across the continent to meet up, share career advice, make connections with each other and build a strong network of alumni.